Pla i Llevant is a relatively recent wine region denomination, or, as it is called here in Mallorca, Denominació d’Origen. The denomination covers the region to the East of the island, incorporating Manacor, Felanitx, Porreres, Petra, Algaïda, Muro and Capdepera. There are 12 recognised Bodegas under the Pla i Llevant Denominació d’Origen umbrella, but I know of at least another nine Bodegas that produce wine in this Llevant region that are not acknowledged by the Consell Regulator (the industry regulatory body), four of which are in Felanitx (ANegre and 4 Kilos being the two best known ones). For the last two nights I have had the pleasure of being able to attend a Cata de Vins, a wine tasting gathering the Associació de Veinats de Son Valls had organised for the benefit of three dozen people from the region of Felanitx, yours truly being one of them. On Monday, we were given six white wines to try, including one with an interesting Macabeu grape. 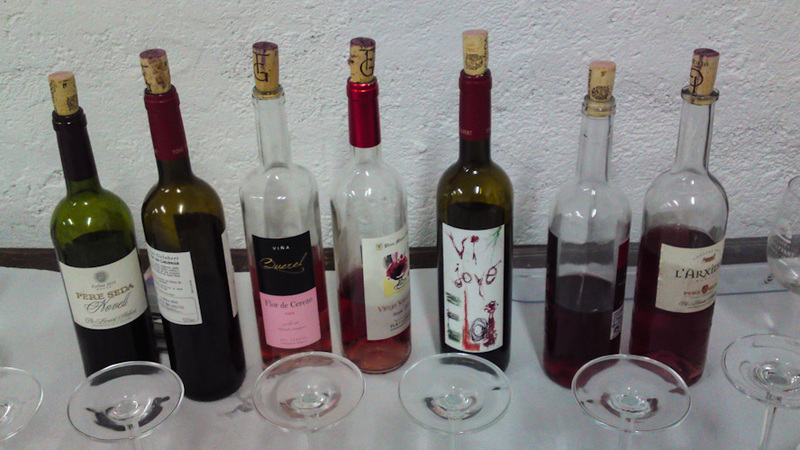 Last night, we tried four rosé wines plus three young red wines. Tonight, there will be an evening of ten more mature red wines, including one with the local Callet grape from three distinct vintage years, 2007, 2010 and 2011. I am looking forward to tonight’s offerings. 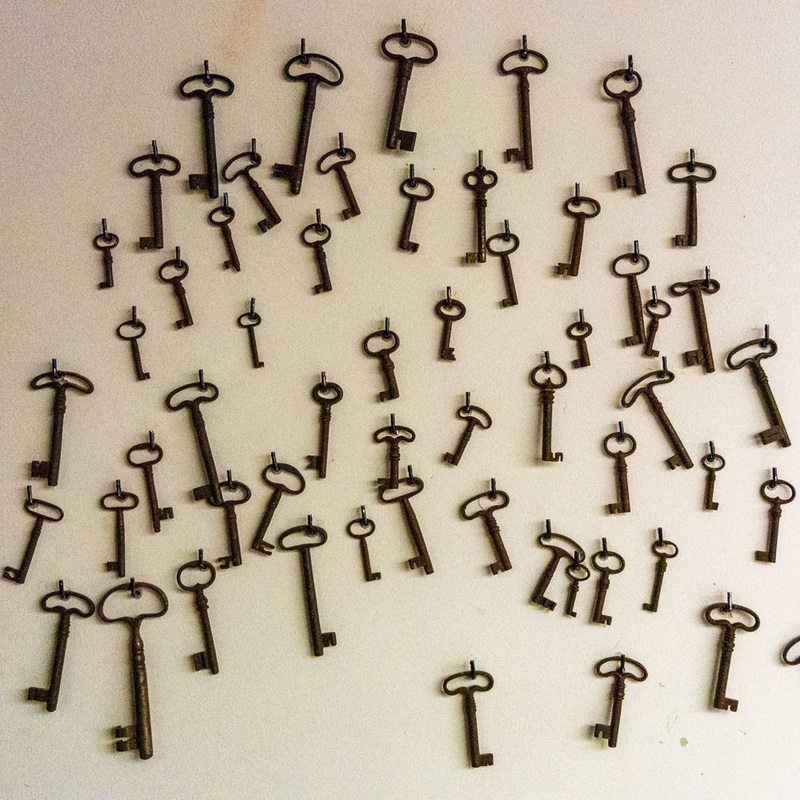 What can I tell you about this fascinating and compelling, albeit challenging exercise? For one, I like Mallorcan wines. I am not a great friend of white wines but, there were two Vins Blancs that I thought interesting, both from the Bodega Vins Miquel Gelabert in Manacor, one a blend of Macabeu and Premsal Blanc grapes (Vinya Son Caules Blanc 2010) and the other a mono-varietal Chardonnay (Chardonnay Roure 2010). Very good, if not excellent. I don’t fancy rosé wines, much to the consternation of some of our friends. I can’t help it. I simply believe that rosé wines suffer from a fashionability and voguishness that I don’t seem to be able to get into. It’s a bit like the expression to chill out. I never chill out; I am quite happy to let all the chill-out people have all the rosé wine there is. Mind you, there was an exception last night, and I must tell you about it (there is always an exception to the rule, isn’t there?). 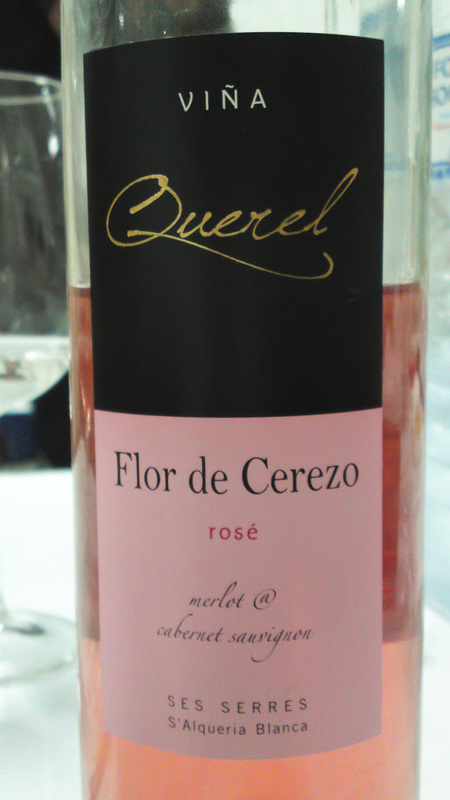 Anyway, the wine I was surprised to like even though it was of a pale rosé colour is called Flor de Cerezo 2011 – Viña Querel. If ever you have a chance to try this surprisingly rich and subtly fragrant concoction of Merlot and Cabernet Sauvignon grapes, you must. They serve it at the Vall d’Or Golf Club, where they sell it at 19.50 € per bottle. The wine is elaborated and bottled under commission by Armero i Adrover in Felanitx. My passion, however, is for Mallorcan Vins Negres (Vinos Tintos, red wines). Tonight will be the night, and if I survive this tour-de-force, I might tell you all about it unless you get bored with all this wine talk. If you want to try wines from the Pla i Llevant region for yourself, there will be an opportunity this Friday night in Manacor. The town is currently celebrating its Fires i Festes de Primavera. Friday, June 1st, 20h30, at the Claustre de Sant Vicenç Ferrer, a Tast de Vins Pla i Llevant will be held under the motto Connegum els Nostre Vins. Admission charge will be 10 €. Participating Bodegas will be Toni Gelabert, Miquel Gelabert, Pere Seda, Armero i Adrover, Miquel Oliver, Jaume Mesquida, Butxet, Can Majoral, Vi d’Auba, Bordoy, Galmés i Ferrer, Cas Beato, Es Fangar and Son Artigues. I might see you there. The photos were taken near Felanitx, Mallorca, Baleares, Spain. The date: May 29th, 2012. The time was 22:13:08 and 21:22:56, respectively.